Hot weather and greasy skin are no match for these sweat-resistant formulas. 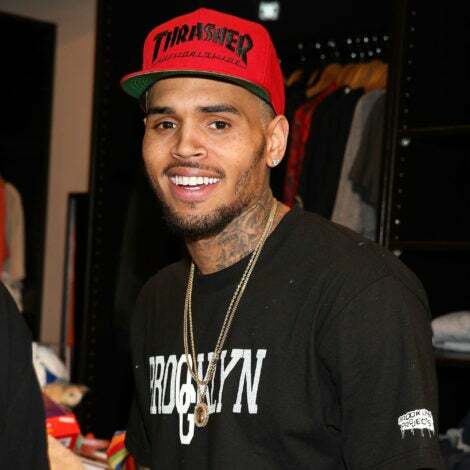 As you switch out winter gear for summer fits, remember to also transition your beauty regimen. For many of us, that means lightening the layers or using products that will work overtime in keeping us polished, shine-free and ready for stretched hours at work or school. What could be better than a matte foundation for kicking things up a notch? Matte foundations should offer comfortable, buildable coverage without clogging your pores and feel like a second skin. It’s typically for the gal with acne-prone or oily skin and will save you the hassle of touch-ups, especially as we go into the warmer months. 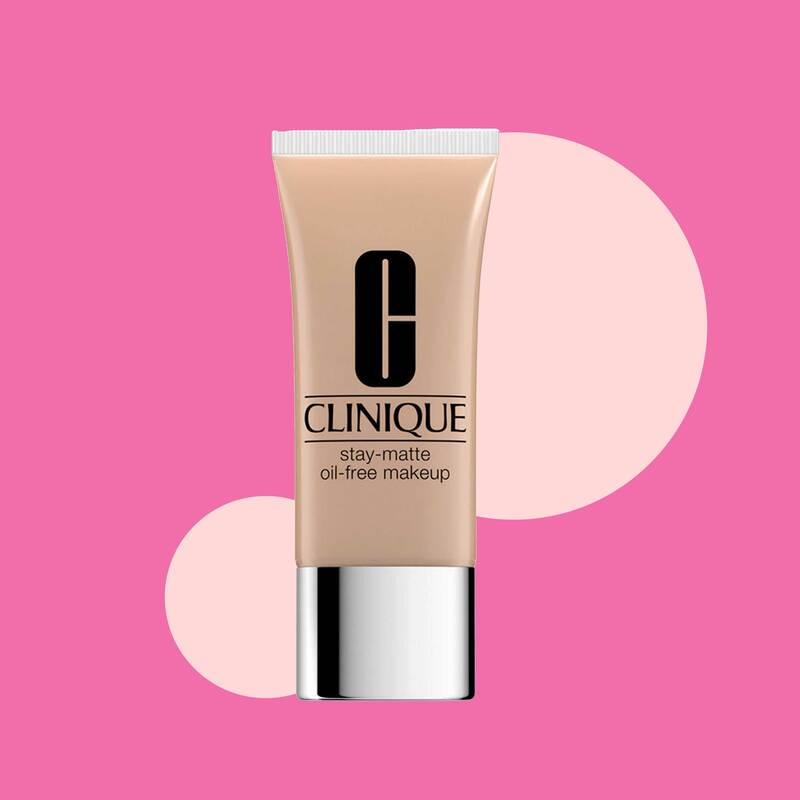 Check out these 15 matte finish foundations that are sure to last the duration of the day and have you wondering why you hadn’t switched sooner. Make Up For Ever's Mat Velvet + Mattifying Foundation gives superior coverage with a super matte-finish. 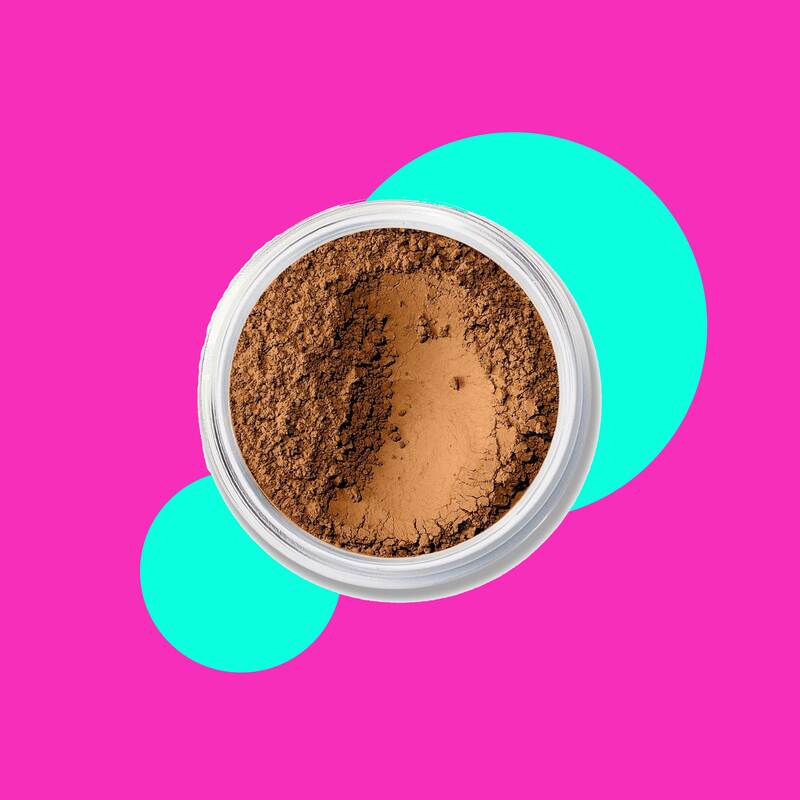 Be sure to blend as quickly as possible to evenly distribute this foundation, because once it dries, it will be hard to move around. If you have extremely sensitive skin, try bareMinerals powder as a great alternative to heavier liquids. The foundation is formulated from only natural sea minerals, but offeres great coverage for all skin tones. Use with a denser brush head for more coverage, or with a fluffier brush if you want a light wash. This weightless foundation will give light, breathable coverage, with a semi-matte finish. Urban Decay’s Naked foundation is perfect for combination skin types because it wont strip the natural hydration, but soaks up excessive oils where needed. Top off with the Naked setting powder, for a silky airbrushed finish. 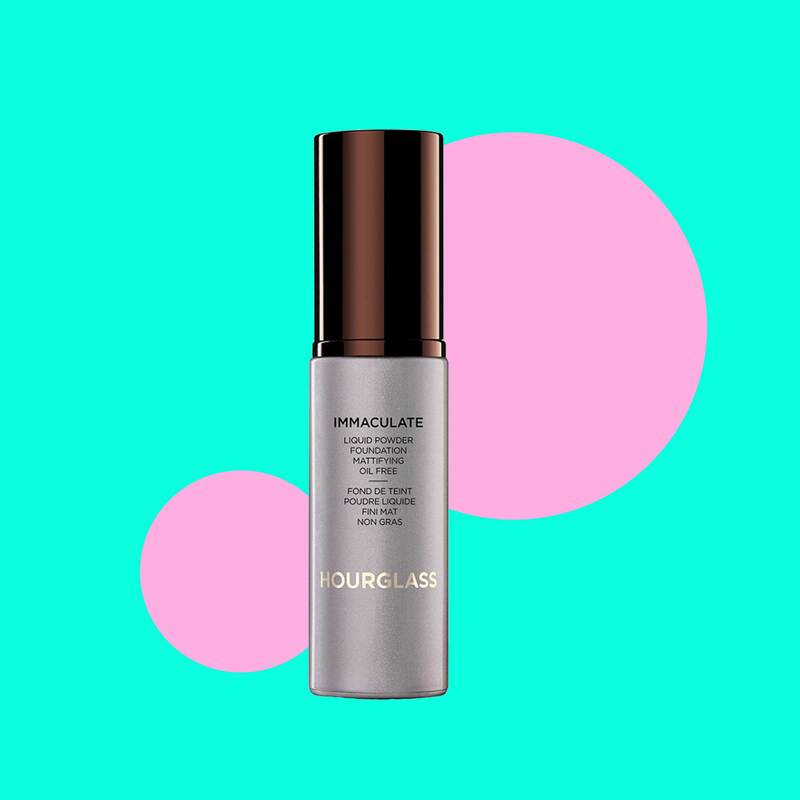 This Hourglass foundation will give you the medium to full coverage you’ve been searching for without clogging the pores. As a complexion rescue, ot applies like a liquid, but dries into powder for total day-long wear. 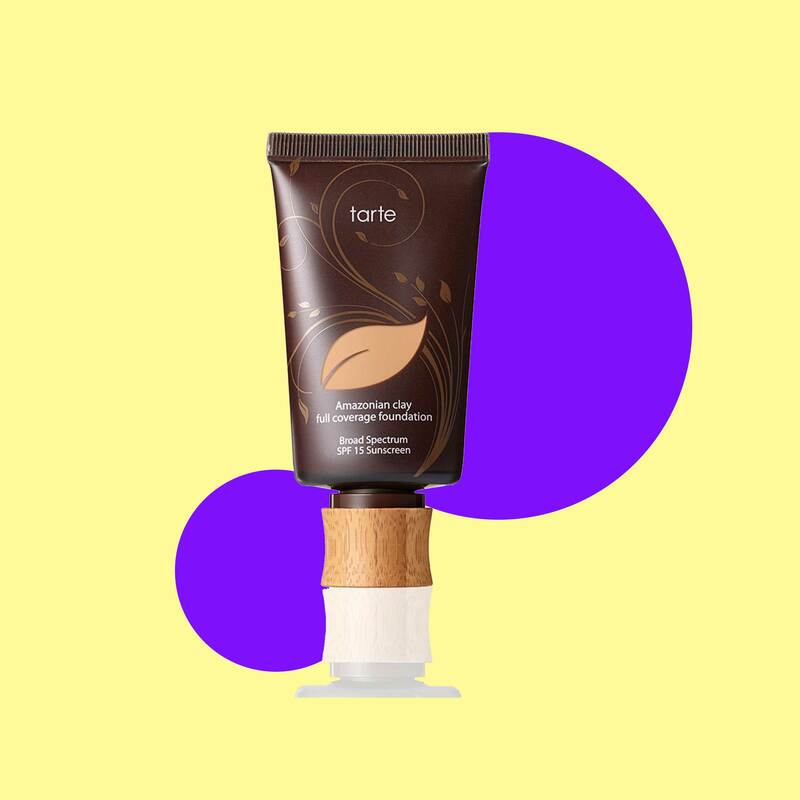 Tarte uses Amazonian Clay because it absorbs bacteria from blemishes and the natural clay base adheres to the skin for longer periods of time. Use this all natural formula for complete coverage without fear of harming what’s already underneath. 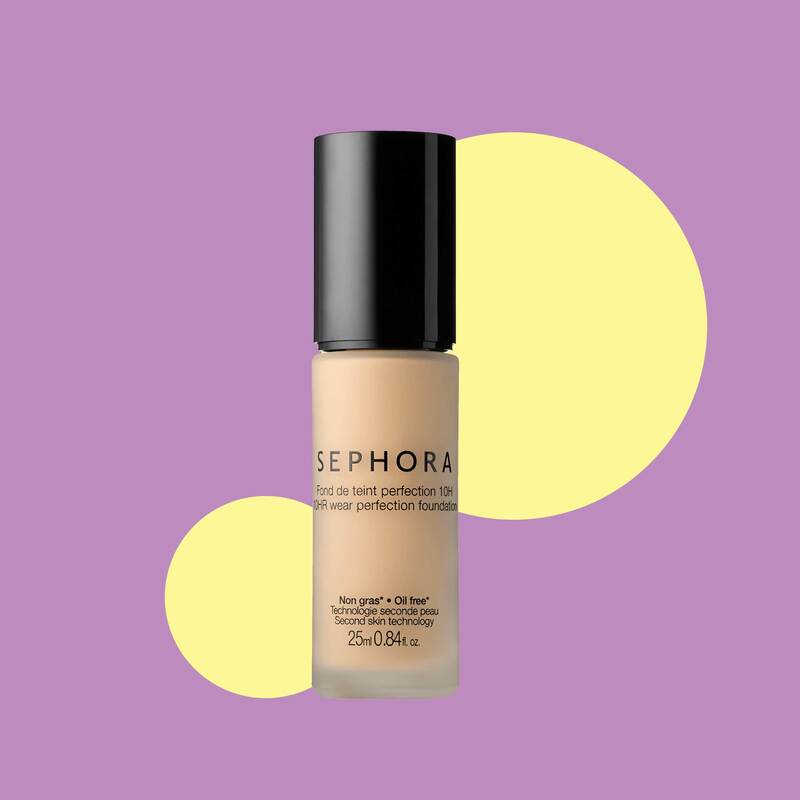 Although Sephora’s 10-Hr foundation has a natural-skin finish, it's also oil free--score! This foundation also has an extremely affordable price tile of only $22 and contains hyaluronic acid and vitamin E, to soothe and nurture with wear. 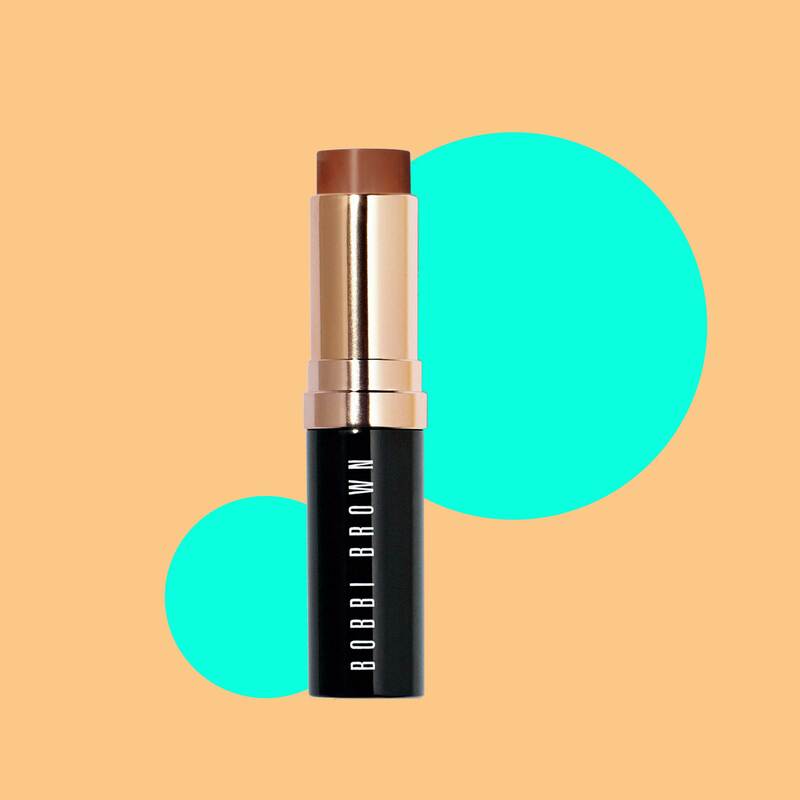 If you’re on a beauty budget, covet this affordable foundation for all-day wear. The price also includes a sponge applicator! Clinique’s matte formula is perfect for sensitive, acne-prone skin that needs fullcoverage. The sturdy formula absorbs shine, controls oil and resists sweat. 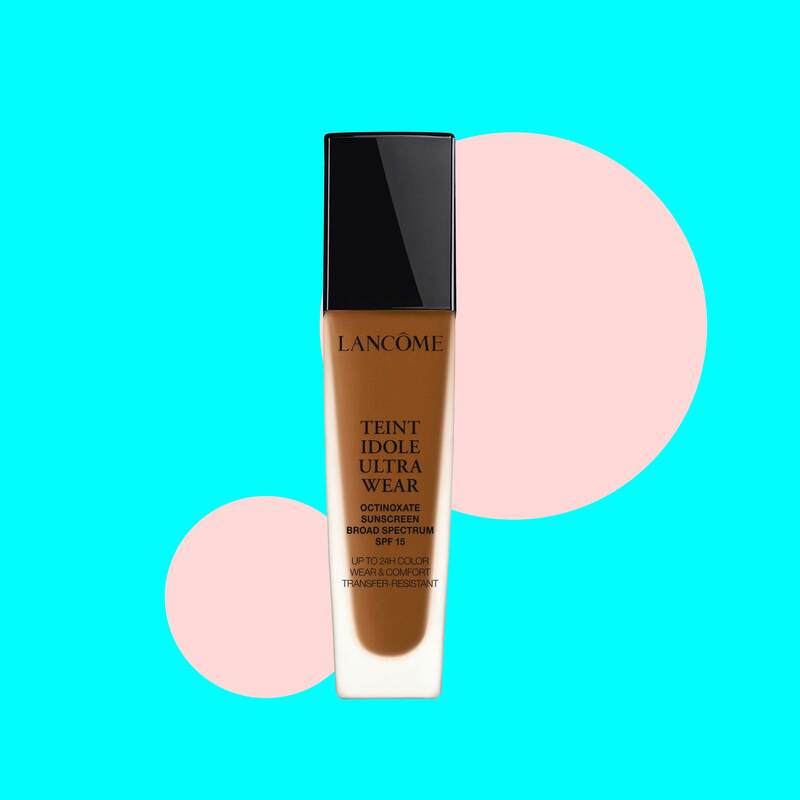 Lancôme Teint Idole Ultra Long Wear Foundation is perfect for all skin types, but especially aging (or mature) skin. 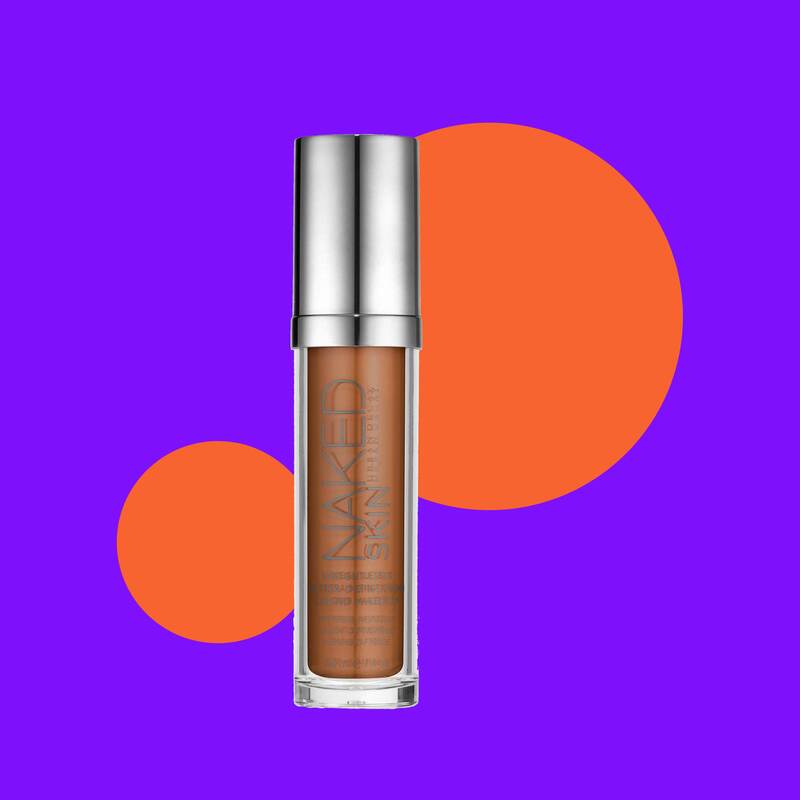 The light, buildable coverage will instantly blur imperfections without settling into your laugh lines. If you’ve been searching for a full coverage foundation with a decent price tile and a full range of shades, look no further. 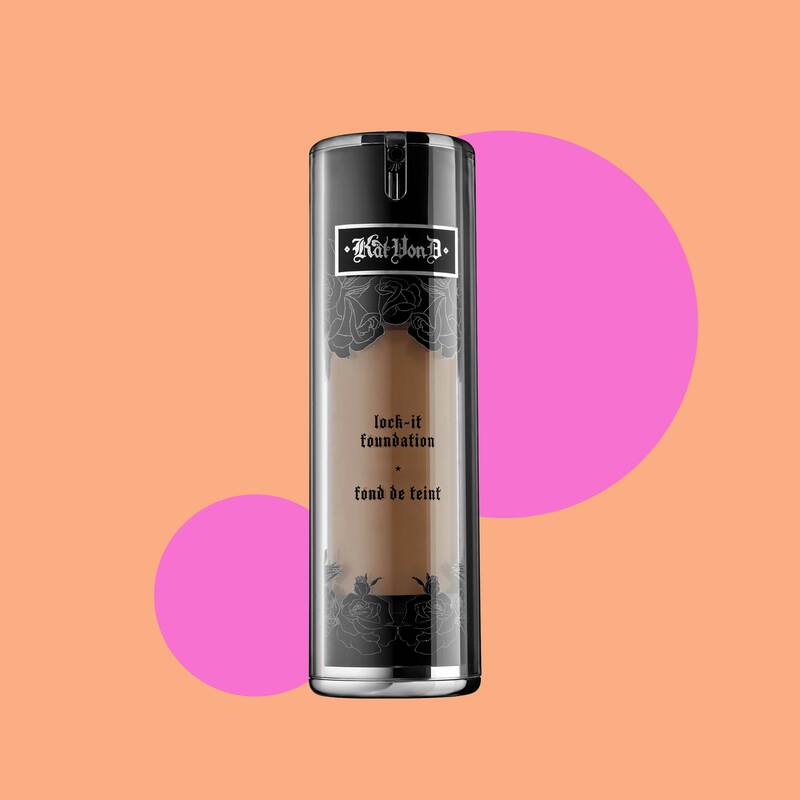 Famed tattoo artist, Kat Von D, has a makeup line to die for featuring highly pigmented concealers, shadows and foundations. 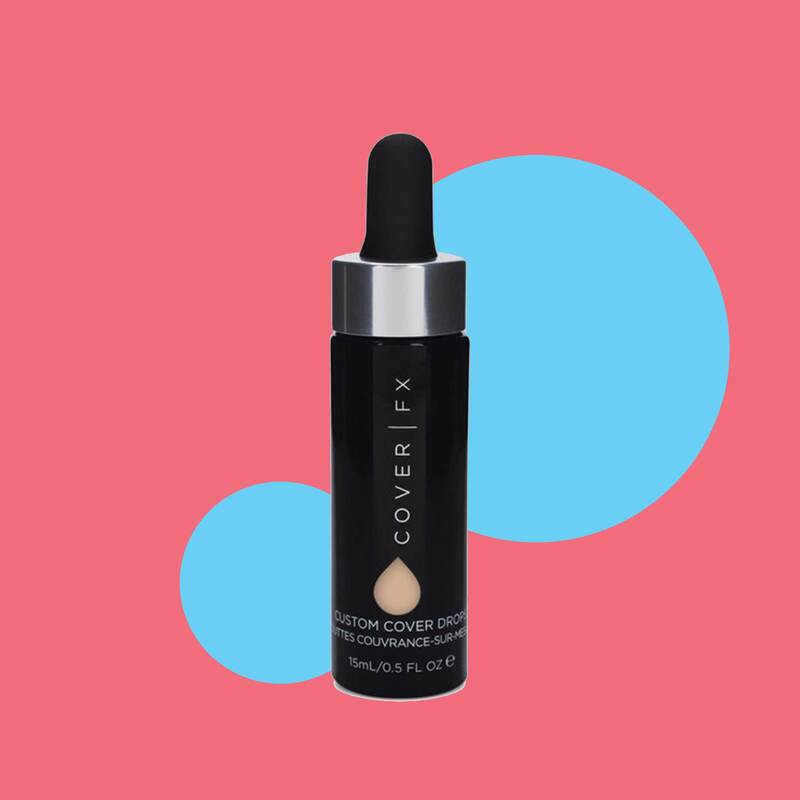 After you’ve found your shade, pair this foundation with a lightweight primer, and mix in just a pinch of your moisturizer so you don’t stress about losing hydration throughout the day. Bobbi Brown’s foundation is durable on the skin, easy to travel with and can be used as both concealer and foundation. Pop it under your eye or over blemishes to conceal or use it all over as foundation. Pro-tip: apply in lines all over face, blend with a brush from the inside out, and if you want a dewy look that lasts all day, mist your brush with a finishing spray like Smashbox’s Primer Water, for radiance that will last and last. Cover FX is a newer brand that combines skincare and coverage. The line, created for acne-prone skin, has a range of oil-free, fragrance free products, but their newest pure pigment foundation drops are a must-have. Use the drops in your favorite BB or CC cream and moisturizer and blend onto skin. If you are an oily girl, blend with your favorite mattifying moisturizer for ample coverage. 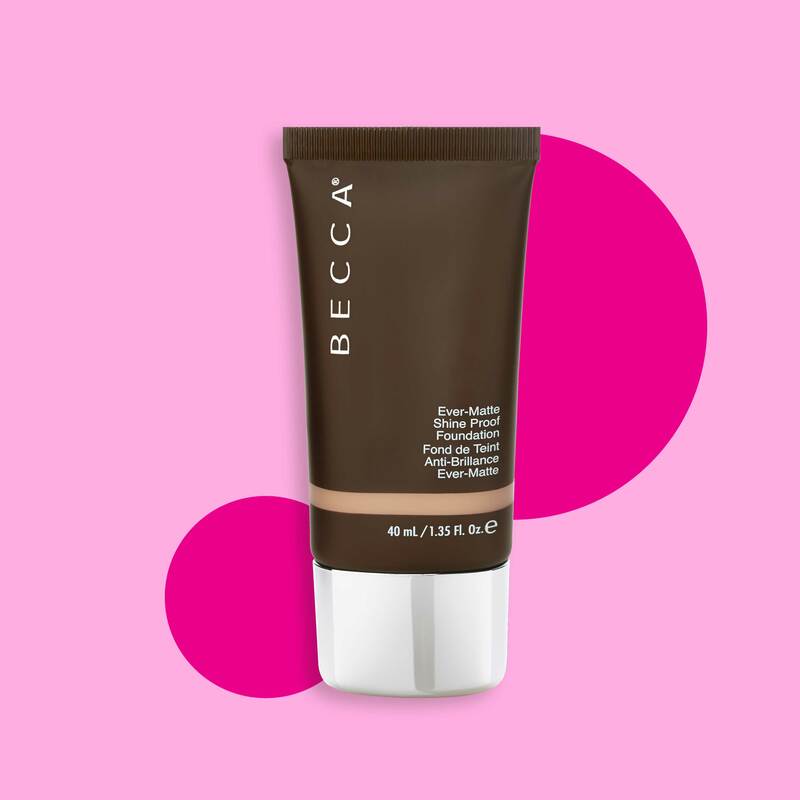 Becca’s Ever Matte Foundation takes sweat-resistant makeup to new levels! This complexion rescue is great for women that perspire a lot of or play sports. 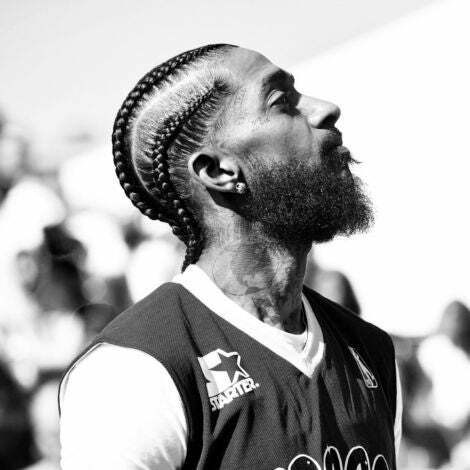 We’ve been waiting for the sun to come out, and just like it’s time for us to switch out winter gear for summer fits, we all should be transitioning our beauty regimen. For many of us, that means lightening the layers or using products that will work overtime in keeping us, polished, shine-free and ready for stretched hours at work or school! What could be better than a matte foundation, for kicking your beauty regimen up a notch? Matte foundations should offer comfortable, buildable coverage without clogging your pores and making the skin feel heavy. 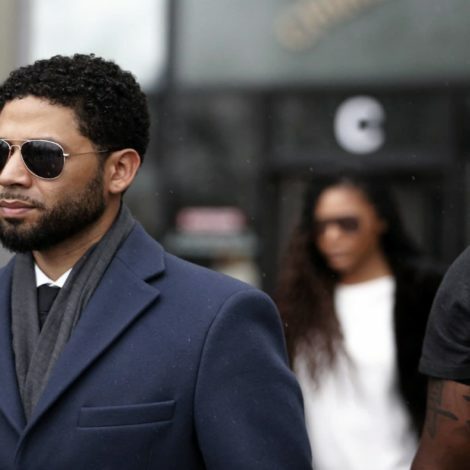 It is typically for the gal that has skin that is prone to creating lots of oils, but can also be used if you just prefer your foundation without shine. Switching your foundations finish could save you the hassle of touch-ups throughout the day, especially anticipating going into the warmer months. Yes! 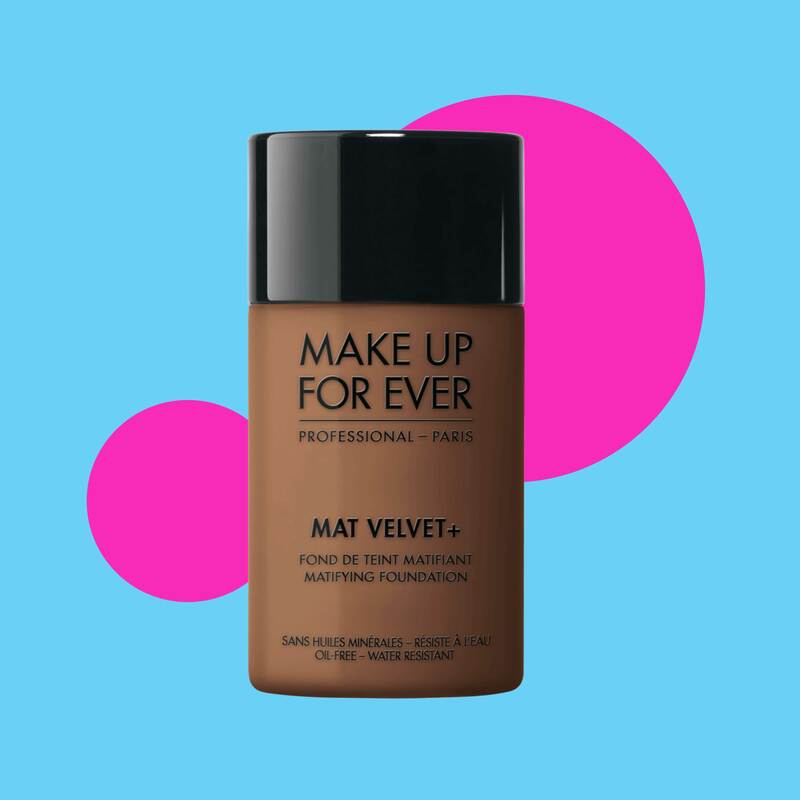 Make- Up Forever’s Matte Velvet gives superior coverage with a super matte-finish. Be sure to blend as quickly as possible to evenly distribute this foundation, because once it dries it will be hard to move around. 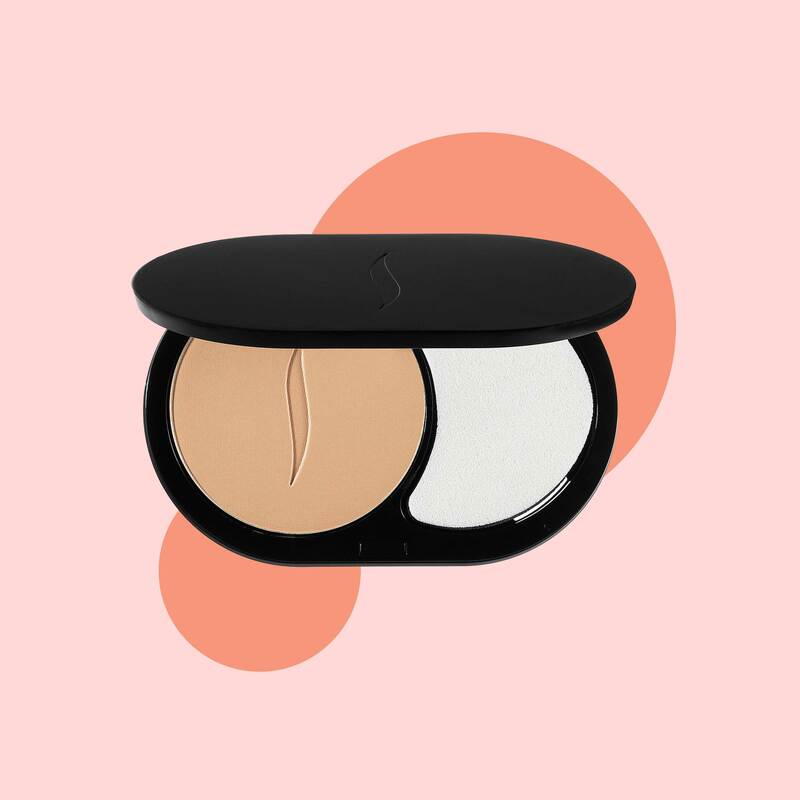 Hourglass Immaculate Liquid-To Powder foundation will give you the medium to full coverage you’ve been searching for without clogging your pores. This complexion rescue applies like a liquid but dries into powder for total day-long wear. If you’re a StyleBlazer on beauty budget try Sephora’s 8-Hour Mattifying Compact, your foundation will last all day long for only for only $22 with a sponge already included. Although Sephora’s 10-Hr foundation has a natural-skin finish, it’s also oil free–score! This foundation also has an extremely affordable price tile of only $22 and contains hyaluronic acid and vitamin E, to soothe and nurture with wear. Lancome’s Idole Miracle Foundation is perfect for all skin types, but especially aging (or mature) skin. The light, buildable coverage will instantly blur imperfections without settling into your laugh lines. Bobbi Brown’s foundation is durable on the skin, easy to travel with and can be used as both concealer and foundation. Pop it under your eye or over blemishes to conceal or use it all over as foundation. Here’s a tip: apply in lines all over face, blend with a brush from the inside out, and if you want a dewy look that lasts all day, mist your brush with a finishing spray like Smashbox’s Primer Water, for radiance that will last and last. Becca’s Ever Matte Foundation takes matte to new levels! 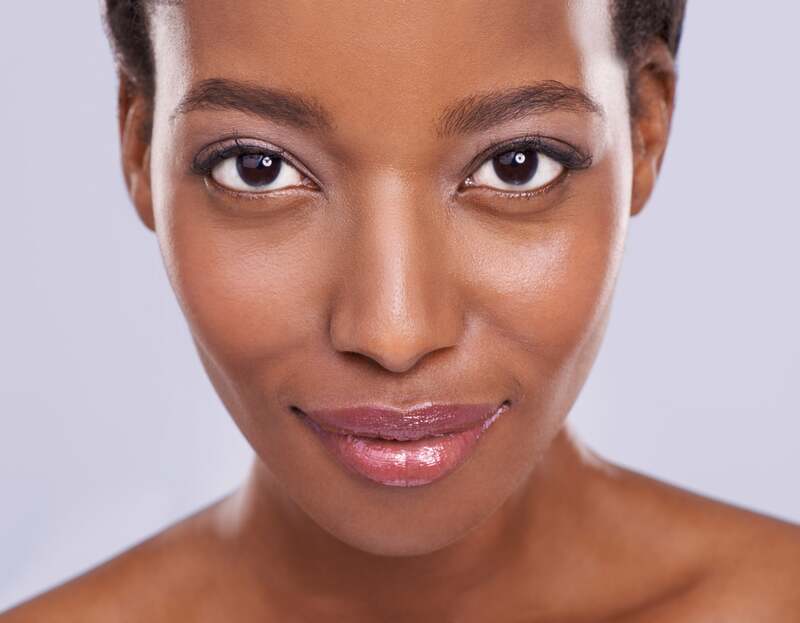 This complexion rescue is great for women that perspire a lot of or play sports.